A brand-new RGB scart video cable for use with the Atari Sophia RGB mod board for 8 bit Atari computers. 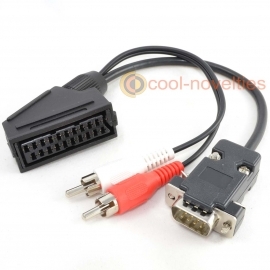 Connects both RGB video and audio (where fitted). Made with 2 meters of flexible screened video cable. Suitable only for Revision B Sophia boards. 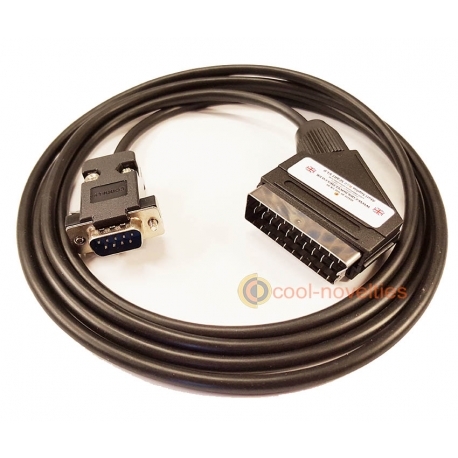 Our cable connects the RGB signals from your Atari 8 bit system using the Sophia mod board to any TV or monitor equipped with an RGB scart socket. 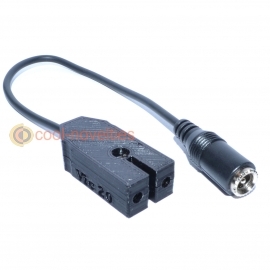 Designed to be connected to the DB 9 socket. 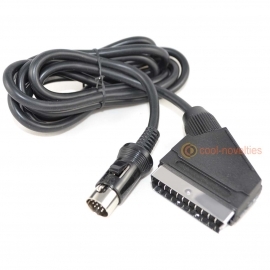 The cable also has audio connected to both channels of the scart plug for use with systems where audio mods are fitted*. The cable is a full 2 metres in length. 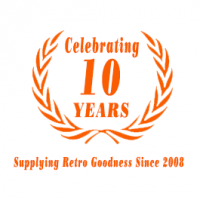 If your Sophia mod board has been terminated with a different connector (rather than the DB9) - please contact us. 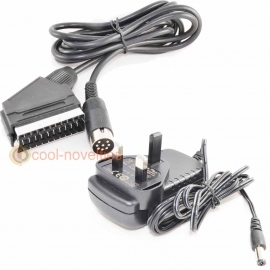 * pin 1 of the DB9 is designed for internal audio connections, this would need to be wired within the Atari as part of your modding in order for audio to work. 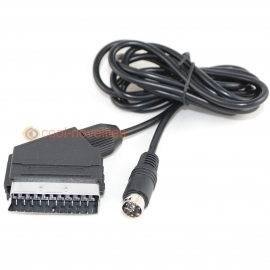 PLEASE NOTE THIS ONLY SUITABLE FOR REVISION B BOARDS - THE REVISION A BOARD CABLE IS ALSO AVAILABLE FROM OUR STORE.